Heathy Halloween! Looking or something delish to make withpumpkin seeds? Try this recipe! Let us know what you think. Experts expect Vancouver home sales to slow. 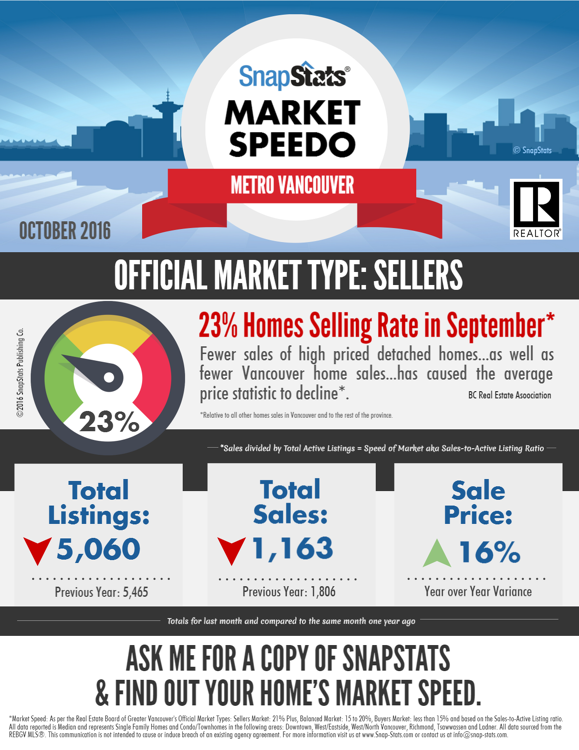 It may be a good time for Buyers! Ottawa's new mortgage stress test rules have taken effect. Economic impact of the recent federal government's policychanges re mortgages - an in-depth analysis(opens a 3-page pdf). Learn About TransLink’s Mega Westside Land Deal. How to create HIGH-END rental units to attract ideal tenants. HOT colours and materials used in today’s kitchens. Are we in a housing bubble? No!